Includes a 2 hour coaching session, festive fun, and we finish with a game. There’s also a visit from Santa and a present for everyone! Run by Mark Gilliver with the usual visits from other professional cricketers past and present that you expect from our camps. 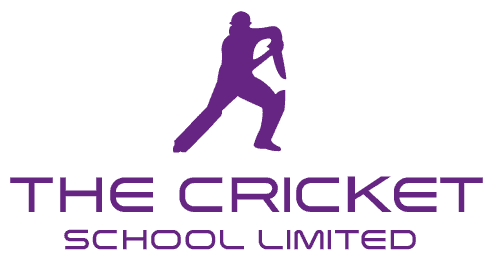 These sessions aimed at developing the skills of young cricketers age 7-15. The coaches will pass on their considerable cricketing knowledge & skills. The Christmas Coaching party runs from 12.00 – 2.00pm and is just £20.